It has been a while since the last dev blog and even though this is not really anything much related to crazy development I'd still like to update you all on something I finished earlier today. Don't expect much of this dev blog as it's just a short one. 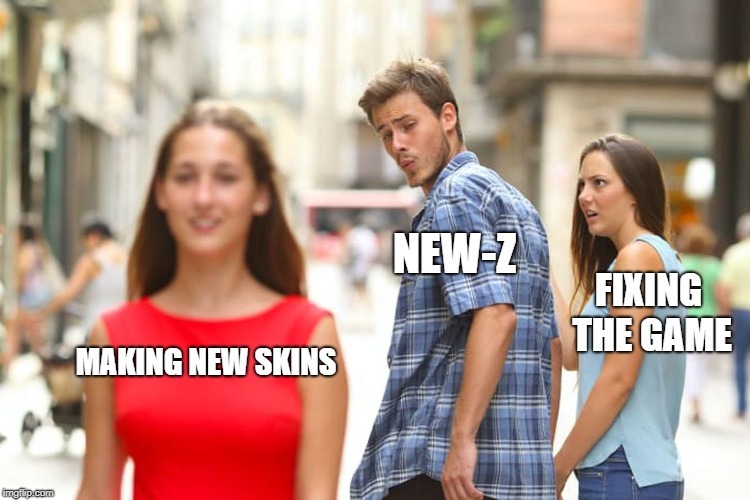 Don't worry, this skin was just 1 of the 100 things we got done for upcoming patch so no, we are NOT only working on skins. A lot of you all must be wondering about the progress on the new Open World map and I understand that. I asked Steve to do a short update (hopefully tomorrow) on the dev blog about current status. For sure I can say now: We are getting there and aim to have this map ready and released AS SOON AS POSSIBLE! Updates have been a bit short lately but that is mainly due to the fact that we are all working very hard on the new map and on upcoming patch. We have a great patch coming very soon, server upgrades (SA / NA / (particially HK)) and the new map is getting there. Thanks for understanding. Now, let's jump into this "DevBlog". 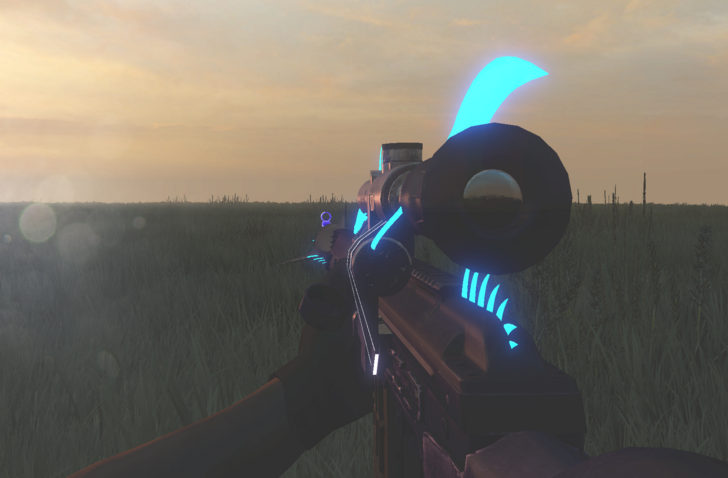 I definitively plan on making skins like this more often so stay tuned for more! I plan on doing these kinds of updates more often so stay tuned. Let me know in the comments if you guys like these kind of smaller updates! Matching heavy and nvg now? It is a masterpiece. Very stunning looks. I already dream about this skin. Why is my DingDong hard now? Skin looks good Sven. I like the idea you have behind these type of skins and having them change the texture and the model of the item. Looking forward to see more of these in the future. Thanks for the comment! More coming soon! Awesome new katana skin! I think it deserves its own thread though. @Sven what about this super zombie spear idea i gave you?I mean head is alread ythere but its not even obtainable. ive been trying to contact you on discord. Could you please accept me?